As lore would have it - and as denoted by its Latin root meaning "to save" - sage boasts one of the longest runs as a highly-regarded medicinal herb, with - some say - a panacea of healing properties. 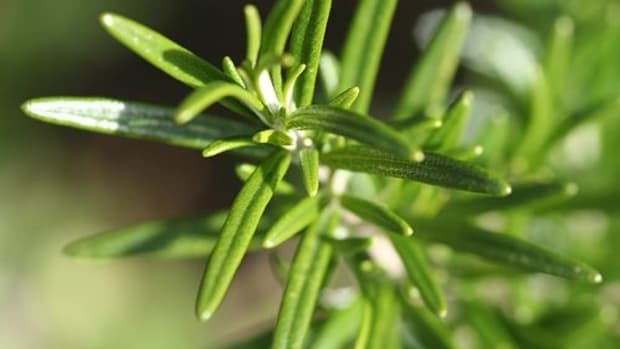 You&apos;ll find this rosemary relative in many varieties and colors, but not all are used for culinary purposes; some just add soft, graceful touches to our gardens. 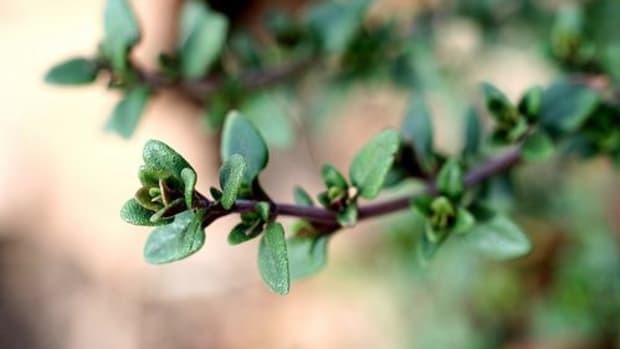 We most likely consume garden sage with its narrow, oval and gray-green leaves and slightly bitter yet softly sweet flavor. The International Herb Association awarded sage the title of "Herb of the Year" in 2001 for good reason. When hunting down the perfect sage, we say fresh is best: The flavor is less pungent (yet superior), the leaves contain more nutrients and they can be added whole for a beautiful appearance. 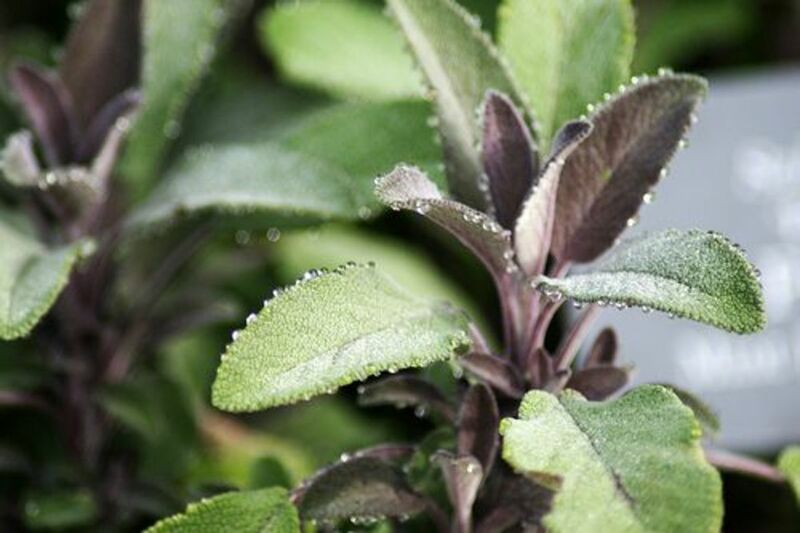 Choose your sage for its vibrant color and aroma free from darks spots or yellowing. Refrigerate wrapped in a paper towel and sealed in a plastic bag for up to 4 days. Dried sage comes whole, rubbed (crumbled) and ground. 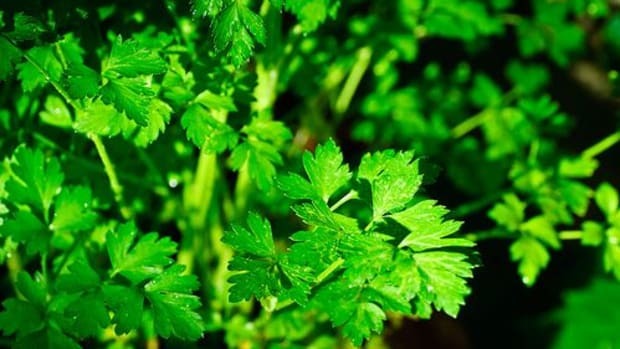 Like most herbs, it should be stored in a cool, dark place for up to 6 months. Sage&apos;s peppery kick means a little goes a long way, especially if you&apos;re using dried leaves. But we recommend the fresh stuff - maybe even growing your own sage - as the flowers are edible too, and in addition to being beautiful, have a more delicate flavor than the leaves. 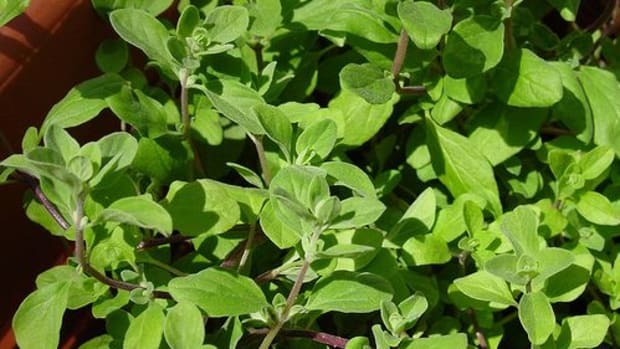 Sage goes well with fatty meats (and may help you digest them! ), pastas of all sorts and squashes, most notably butternut. In Italian cuisine, fresh chopped sage is often mixed with melted butter and served stirred into pasta or gnocchi. 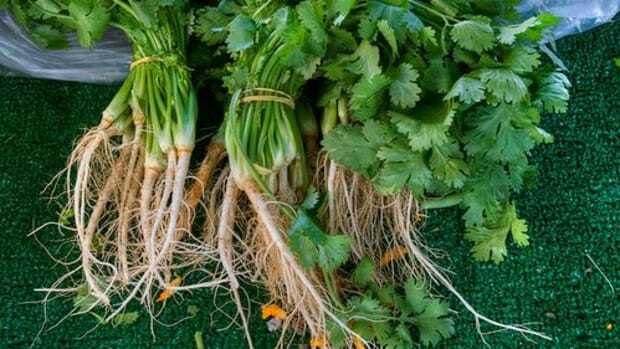 The leaves can also be fried as a crunchy garnish or eaten as a snack. 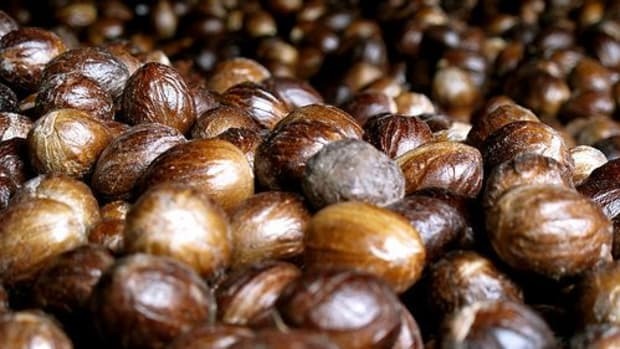 Most famously, this venerable herb gives stuffing... well, its stuff. But we&apos;ve got a knew legend: Consider dressing up your regular ol&apos; grilled cheese sandwich with a few beautiful sage leaves, as its flavor pairs well with mild cheeses like fontina. Or toss some into your favorite soups, stews and casseroles. Like all spices, don&apos;t skimp on purchasing your sage organically whenever you can. 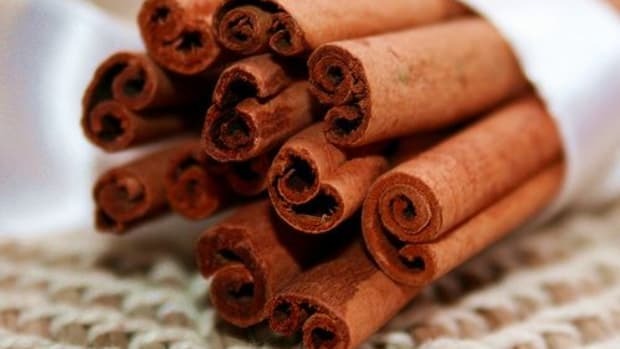 Spices are generally fumigated in a very unnatural way - either through irradiation or fumigation with pesticides - which both carry risks for us consumers. 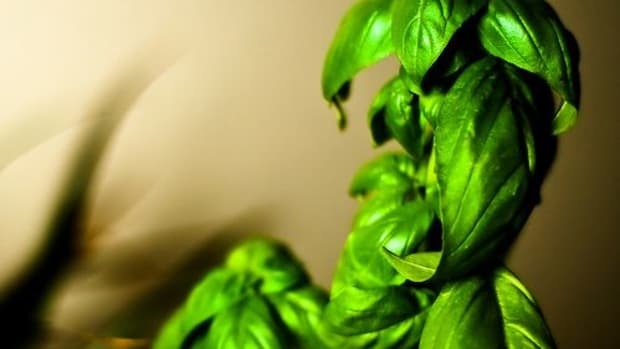 By seeking out organic herbs, you know you&apos;re getting the best quality sage that took sustainable farming and production practices to heart in their cultivation. Better yet, purchase organic sage seeds and grow your own. Either way, they&apos;ll taste that much sweeter.